Includes One Year of Free Online Access on the Grey House Online platform, plus a link to this content can be added to your Salem Press landing page. Find Out More About the GOLD Database. *Business customers receive 3 months of Free Online Access. This thirty-third edition of The Directory of Mail Order Catalogs represents Grey House Publishing’s longest-running annual reference directory. Despite ongoing challenges for the mail order catalog industry, this 2019 edition proves the formidable success of print catalogs, with 213 new catalogs, several new catalog categories, and more company details than the last edition. 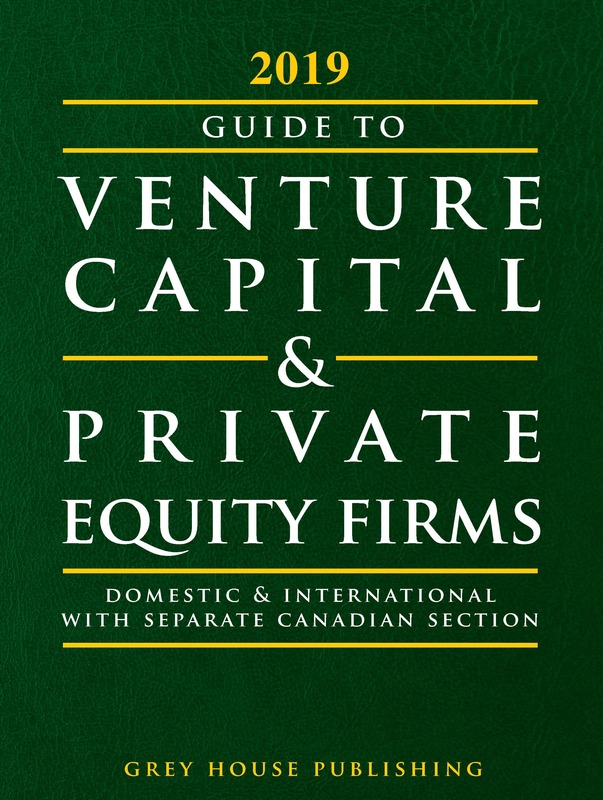 The two sections are separated by a colorful divider for easy reference, and the Table of Contents is a helpful guide to the directory’s nearly 800 pages. 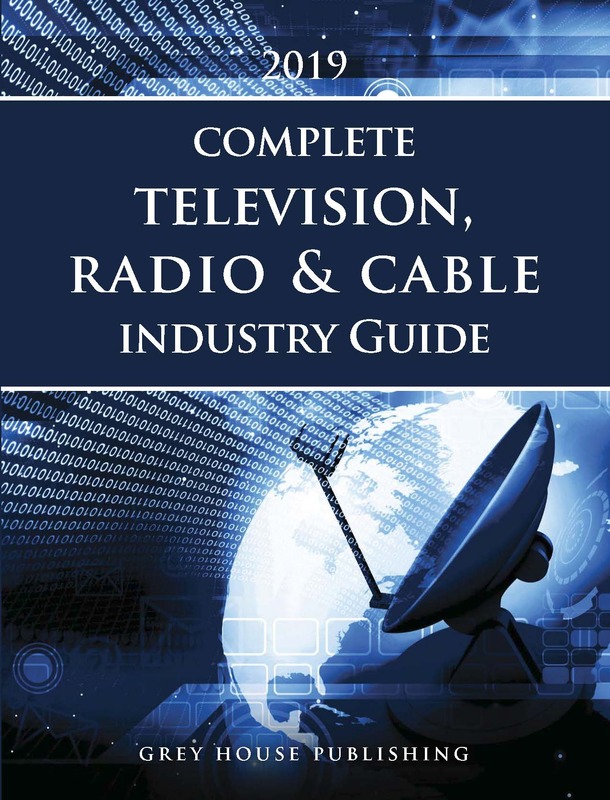 Many catalogs are included in more than one chapter, and five indexes allow users to easily save research time: Consumer Product Index, Consumer Catalog & Company Index, Business Catalog & Company Index, Consumer Geographical Index, and Business Geographical Index. Each listing includes dozens of updated data points, from company size, sales figures, and the catalog’s physical features to basic contact information, including 11,493 key executive names, 5,847 websites, 5,074 fax numbers, and 4,278 email addresses to more specific fields, including company size, sales and the catalog's physical features. 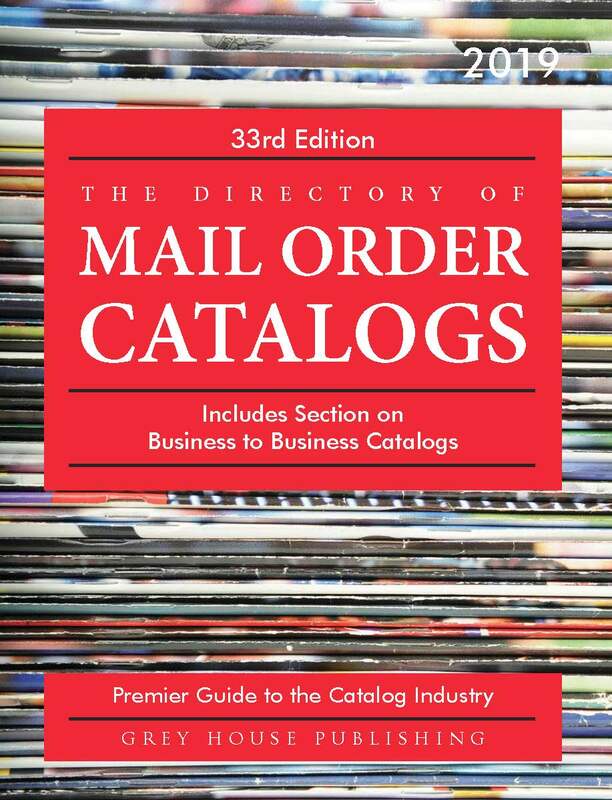 The Directory of Mail Order Catalogs is the largest and most comprehensive resource covering this billion-dollar industry. As the standard in its field, this important resource is a useful tool for entrepreneurs searching for catalogs to pick up their product, vendors looking to expand their customer base in the catalog industry, market researchers, small businesses investigating new supply vendors, and library patrons exploring the available catalogs in their areas of interest. All buyers of the 2019 print edition of The Directory of Mail Order Catalogs receive free access to Grey House’s online database platform at https://gold.greyhouse.com. 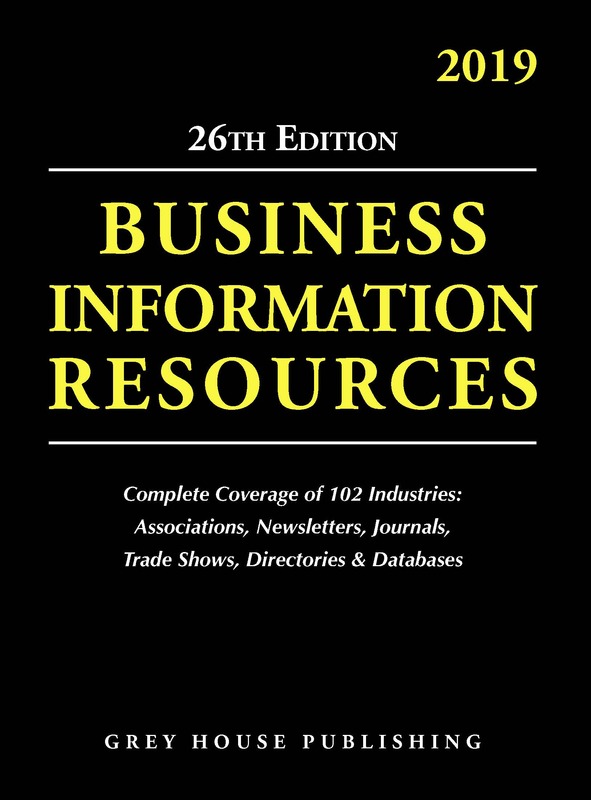 Subscribers have access to all of the business-building details provided in the print volume, but are able to search by geographic area, printing information, key contacts, sales volumes, employee size, keyword, and so much more, making research time quick and easy. Additionally, subscribers can download contact sheets to create their own mailing list of sales leads. Visit the site or call 800-562-2139 to set up a free demo of the online database.